The Primary Market is where the issuance of new or original securities occur. Furthermore, these securities can range from the debentures to newly issued stocks. Primary markets are typically not what the typical investor gets involved in. In fact, often times these markets are only available to selected investors. The Securities Act of 1933 regulate the primary market to ensure that all of the securities have the proper amount of information associated. Often times, they involve Initial Public Offerings or IPOs. Investment bankers bring these IPOs to the market. They will either buy the stock beforehand and sell it in the market at a profit, or they will simply sell the shares into the market and take a commission. The former is usually true for primary market stocks. Offer the stocks to very few investors that gather during “road shows” put on by investment bankers. Debentures are often done in the same way through investment bankers. 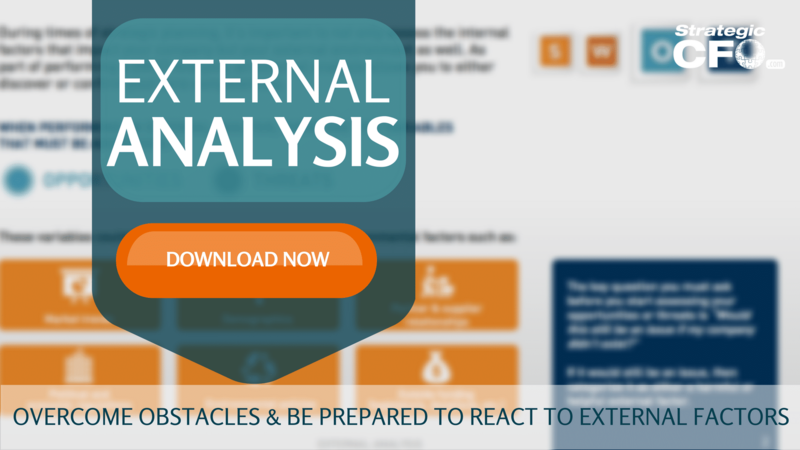 Download the free External Analysis whitepaper to overcome obstacles and be prepared to react to external factors. If you want to take your financial leadership skills to the next level, then click to learn more.